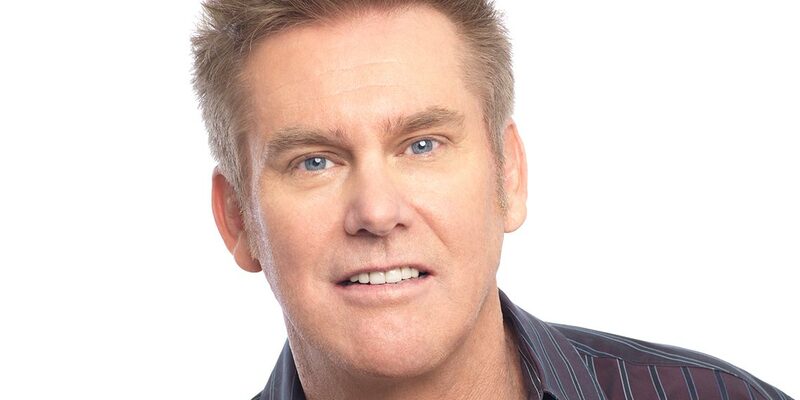 He has built his 30-plus year career on the strength of his material alone, and in 2015, Brian made history with his stand-up special, Brian Regan: Live From Radio City Music Hall, as the first live broadcast of a stand-up special in Comedy Central’s history. Brian is a regular on The Tonight Show Starring Jimmy Fallon and was a regular guest on The Late Show with David Letterman, making 28 appearances. He regularly appears in the finest theaters and arenas in the country.